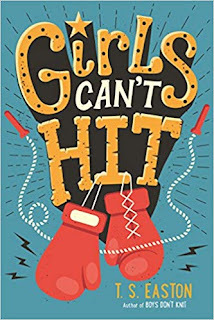 Fleur Waters never takes anything seriously--until she shows up at her local boxing club one day to prove a point. She's the only girl there, and the warm-up alone is exhausting . 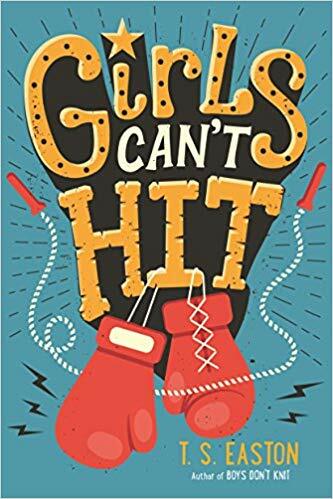 . . but the workout gives her an escape from home and school, and when she lands her first uppercut on a punching bag she feels a rare glow of satisfaction. So she goes back the next week, determined to improve. Fleur's overprotective mom can't abide the idea of her entering a boxing ring (why won't she join her pilates class instead?). Her friends don't get it either and even her boyfriend, 'Prince' George, seems concerned by her growing muscles and appetite--but it's Fleur's body, Fleur's life. So she digs in her heels in hope that she can overcome the obstacles and strike a blow for equality.